Street Rides | The UK’s finest online modified and performance car trader. 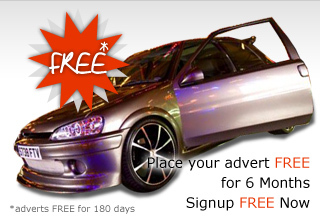 ...The UK’s finest online modified and performance car trader is now FREE. If your looking to buy a modified or performance ride then look no further as Street Rides has everything you need. Street Rides have also teamed up with some of the nations top tuning and styling companies to bring you a massive directory full of styling tips, hot modifications, tuning advice and an insight to the ever growing "cruise" scene. To begin your journey with us all you have to do is to start browsing! Professional Web Design for the modified community. 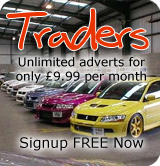 Want to sell your modified car or car parts? Well you can do it here in a target market place. Not sure what fits or what goes where? Search our Tech library or ask our of our live advisers. Street Rides Tech Content has been provided by our partners listed above.